Family has remained our foundation as Kaplan Construction has grown and evolved since its founding 43 years ago. We celebrate the longevity in our core staff and have welcomed a second generation of dedicated employees to our company. 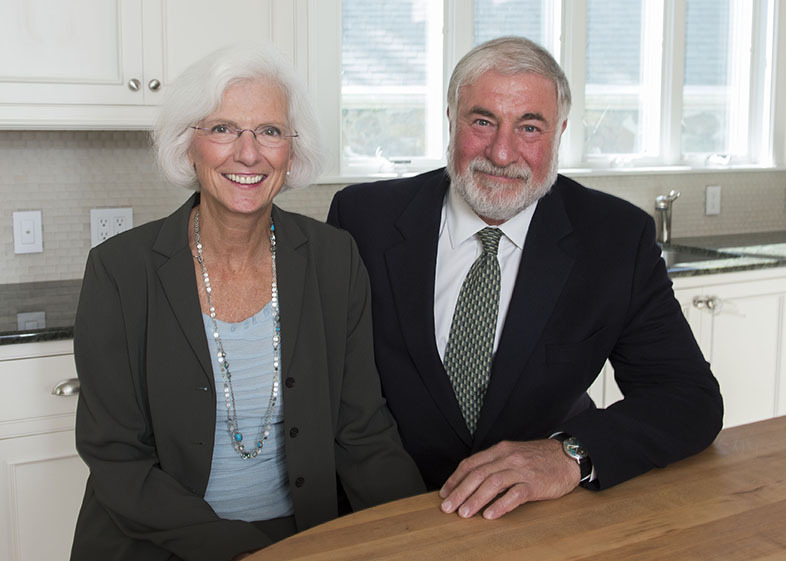 Founded by Ken and Cathy Kaplan in 1976, Kaplan Construction is a WBE general contractor and construction management firm providing comprehensive building programs including preconstruction planning, construction management, design-build services, and general construction for commercial, healthcare, multi-family, worship, and institutional clients. Our work has always been driven by the needs of our clients. As a family-owned business, we treat our clients like one of our own. We get to know them, foster open communication, and make ourselves available at all times – before, during, and after the project is completed. Construction is a complicated process with a lot of moving parts. Our experienced staff, combined with detailed planning and thoughtful execution, makes the process easier and enjoyable. And our goal is to deliver what every client desires: well-built, cost-effective, and timely projects.